Discribe your pking experience : I have a long long long history of pking. 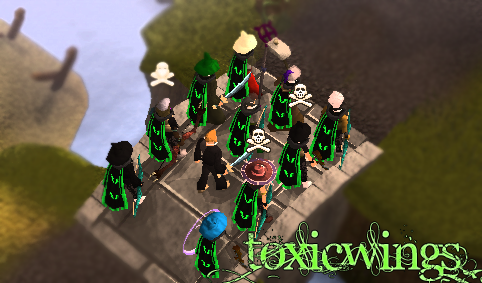 On my main (Eshward) I used to be the leader of a 110+ pking clan called Silverdawn which closed down a few years ago. I made this pure account about five years back and I pked a lot on both my main and my pure mage. I recently restarted RS and I've been pking solo but I'd much prefer to go out with a clan. I'm a good binder in case you need one. However, I dont know much about recent updates and changes in the last year or so.